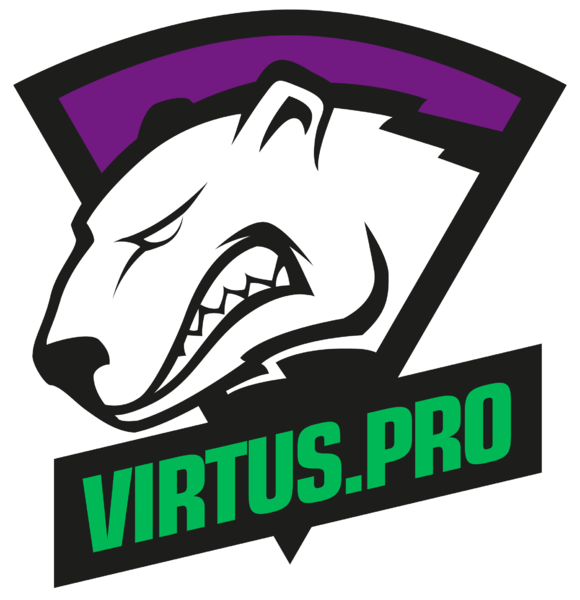 Last Year’s Dota 2 Pro Circuit (DPC) saw a dominant team – Virtus Pro (VP) – throughout all majors. They won Hamburg, Katowise, Bucharest, Birmingham and placed second in the China Dota2 Supermajor. This was the team to beat for The International 2018, and sadly they were. They placed 5-6th in a loss to Evil Geniuses (EG). It is with no surprise then that VP has came out guns blazing in the Dota 2 Pro Circuit 2019, most recently at The Kuala Lumpur Major. We were witness to one of the most dominant Dota 2 performance of any franchise, even standing up to Wing Gaming’s brief streak of brilliance. VP would not drop a single game until the Upper Bracket Finals against Puppey’s Team Secret where once again VP looked like they had been figured out. Secret beat them, sending them down to the Lower bracket to face off against the perennial lord of the 3rd place finish, my countryman, Arteezy and company. EG didn’t even stand a chance. My love for Sumail aside, No[o]ne is making a play for best mid player in the 2019 DPC season. Arteezy was once again relegated to 3rd place and had to sit in the bleachers to watch VP face off against Team Secret in the Best of 5 Grand Finals. If VP is an unstoppable force this season, Team Secret is the Immovable Object standing in their way of victory. VP faced off against a decent Fnatic team, and crushed them, and then they faced a young and new PPD led the Ninjas in Pyjamas team, and VP crushed them in the upper bracket. These were two relatively untested teams coming into the 2019 DPC season. Team Secret, on the other hand, faced off against the The International qualifiers Vici Gaming and The International second place finishers PSG.LGD in the upper bracket. Just like VP, they did not drop a game and dominated all the way to their second matchup against VP in the Upper Bracket Finals and the Grand Finals. 207 minutes of gameplay saw Team Secret win two games using widely different strategies. Was that a Brood Mother you saw? Yes, yes it was. And no, there was no Admiral Bulldog playing on Team Secret. But Alas it seemed VP’s Tiny-Terrorblade combo was too much for Team Secret to overcome. Team Secret dropped the last three games largely to this combo, giving VP the victory. VP would take away the first major win of the DPC season. Will they be able to continue their dominance? It looks like only Team Secret stands in their way. 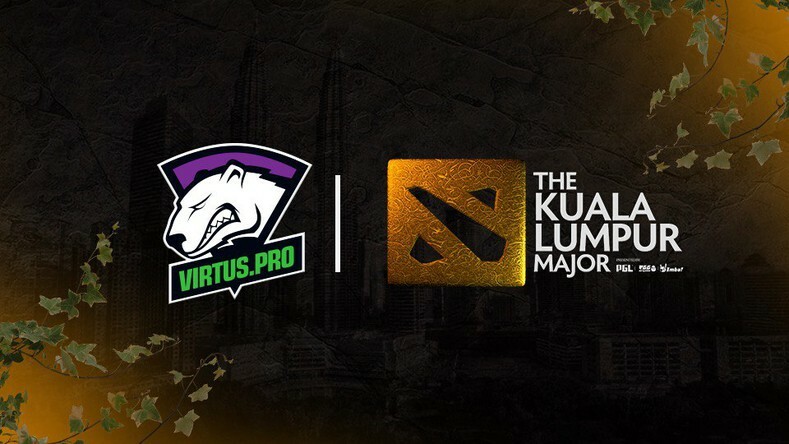 After watching the Kuala Lumpur Major there are a few Teams to keep an eye on. PPD is by all accounts a smart and salty player. Even though this team is young, keep an eye out and never keep PPD too far out of your thoughts. This makes me very happy. I am an unashamed Alliance fanboy, and am so glad to see a resurgence in their gameplay. While the days of Bulldog, Loda, S4, EGM and Akke are done they will never die. With Loda as coach with Akke and Bulldog cheering him on from their owners seats, Bulldog probably slightly louder, this team looks to be poised to make some moves. Arteezy will either win you the game big, or lose big. He has no in between. While Sumail’s mid play is still the best in the game, stunning me every time I watch. Arteezy, my fellow Canadian, a super nice guy to talk to, cannot get past 3rd. He is cursed. Or is he? EG is a contender, and this DPC season looks to be no different. Paris Saint Germain’s LGD squad of AMe, Somnus, Chalice, fy and xNova will be able to give any team out there a run for their money. Watch them if you want to watch some excellent Eastern style Dota2. 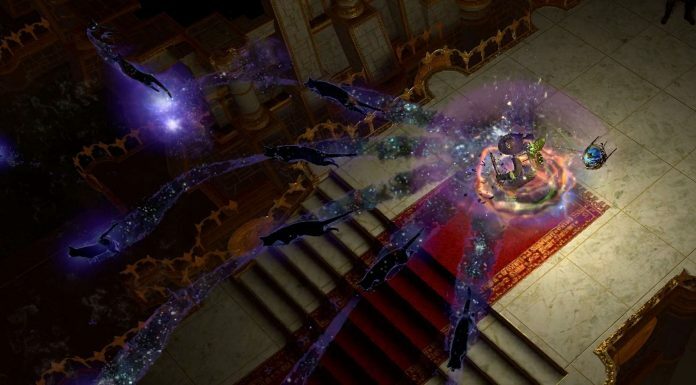 Dota 2’s most recent gameplay patch has made most people forget how to play the game of Dota again. The biggest change is Valves hatred for early game Agility heroes. Iron Talon to farm? Gone long ago, Poor man’s shield the best item in the game, bye bye, RING OF AQUILA, GONE. As well the base attribute items wraith band, bracer, null talisman are useless. Valve hates the early game it seems. This is going to push teams to draft a composition that will be able to play into the mid and late game. I hope I am wrong, I hope that Dota 2 games are not pushed out to be longer than usual, but this new patch will see entire play styles removed from the game, entire characters reworked in ways that noone or No[o]one even knows how they are to be played. To me this sort of patch should be released after the Main TI event, allowing players to adjust in the break up to the new season. There is one fundamental aspect of Dota2 that will not change, it will be Teamwork Making the Dream work. 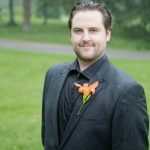 Craig has been an avid gamer for most of his life, with some of his fondest memories being Warcraft 3 team match play, Final Fantasy boss fights and Diablo 2 magic find runs. 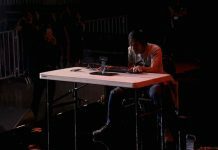 When not behind the camera at gaming events, Craig can normally be found behind the keyboard, leading his team to victory in Dota 2. Consider Craig your carry in-game, but support and courier in life.